The Archibald Prize winner for 2018.. 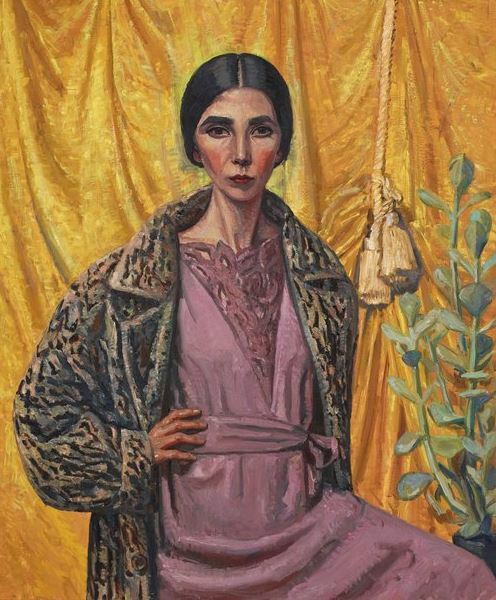 This year’s Archibald Prize winner has been announced. Yvette Coppersmith has taken the top prize with her oil and acrylic painting entitled, ‘Self-portrait, after George Lambert’. This is the fifth painting Coppersmith has entered in the Archibald Prize.